Matt • McClallen & Associates, P.C. Matt is a general practice attorney with a focus on Real Estate, Business, and Probate Law. Matt graduated from the Florida Institute of Technology with a degree in Aviation Management. After several years in aviation industry he returned home to complete Vermont’s four-year Law Office Study Program. 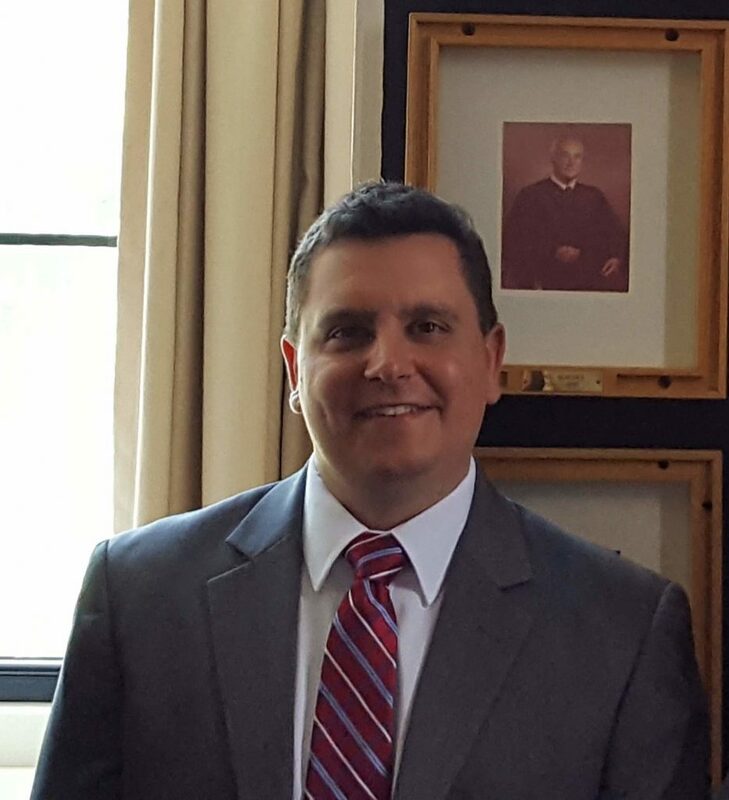 He was admitted to the Vermont Bar in 2018 and is a member of the Rutland County Bar Association, Vermont Bar Association, and the American Bar Association.